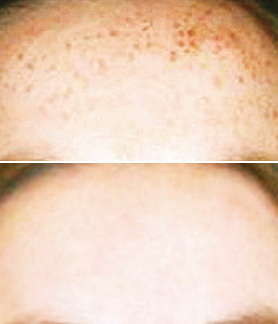 Unleash the natural beauty of your skin with an advanced treatment regimen specifically formulated for your unique skin needs. 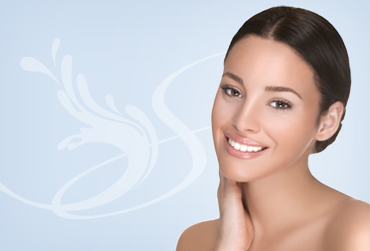 Salima Skin Solutions™ evolved from the founder’s passion for results-oriented, high quality skin care. 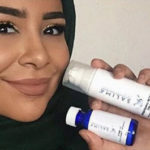 Along with a keen understanding of the skin, Salima designed her own line recognizing that, like herself, women of many ethnicities require solutions not offered by mainstream skin care lines. The vision of Salima Skin Solutions™ is to educate consumers about skin care and it's potential to transform not only the skin itself, but to awaken the inner beauty in all of us. 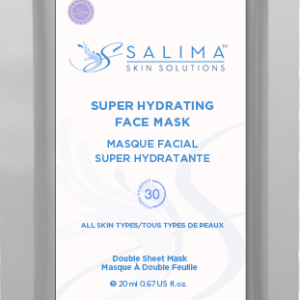 Salima's primary goal is not to produce just another skin care line, but rather to bring active, medically-formulated, quality-driven ingredients that deliver extraordinary, visible results to women of all ethnicities as well as all clients. 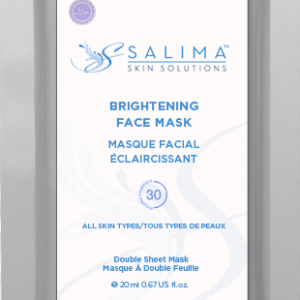 Salima Skin Solutions™ founder Salima Amsa offers an in-depth introduction of our advanced skin care product line and provides a brief overview of some of our more popular skin condition treatment regimens. 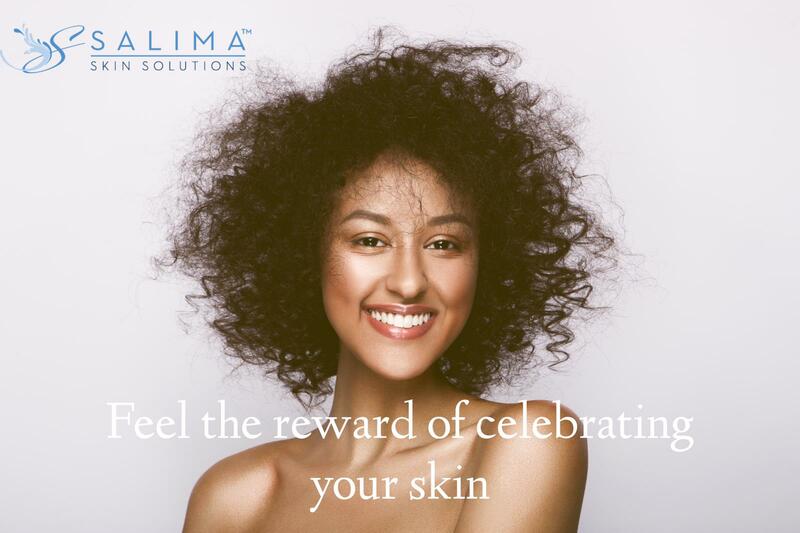 We know that we are confident in the true value and effectiveness of the Salima Skin Solutions™ product line, but don’t just take our word for it! 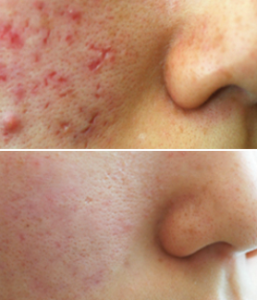 Have a look at some recent before and after pictures that show some wonderful results. 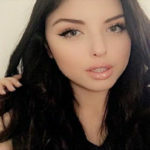 Get $10 reward for each referral and they get $5! 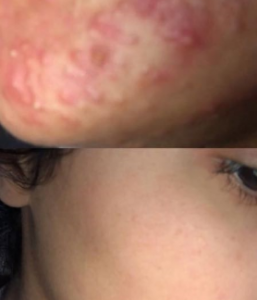 No limits!